This school year, kids will put pen to paper and compose poems as part of the second annual “Write Track Poetry” competition. 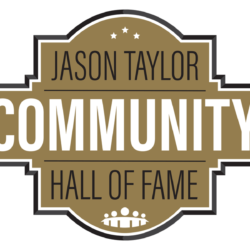 The Speedway and the Omari Hardwick bluapple Poetry Network of the Jason Taylor Foundation are partnering with Miami-Dade County Public Schools to hold the contest. The goal of “Write Track Poetry” is to promote school-wide interest in creative writing and literacy through poetry with a focus on a NASCAR theme. 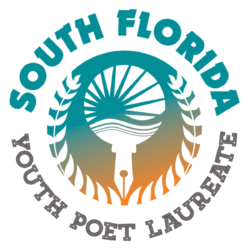 This year, students from 13 Miami-Dade County middle schools will submit a poem based on the topic, What is Your Legacy? 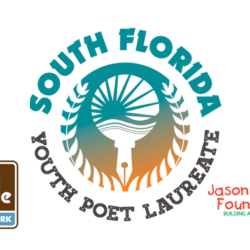 Of the 13 schools, the top-three poets overall will have the unique opportunity to be driven to school in the Homestead-Miami Speedway Official Pace Car. At the conclusion of the competition, one of those top-three poets will be given the chance to have their piece professionally recorded/produced and played prior to the start of the Ford EcoBoost 300.